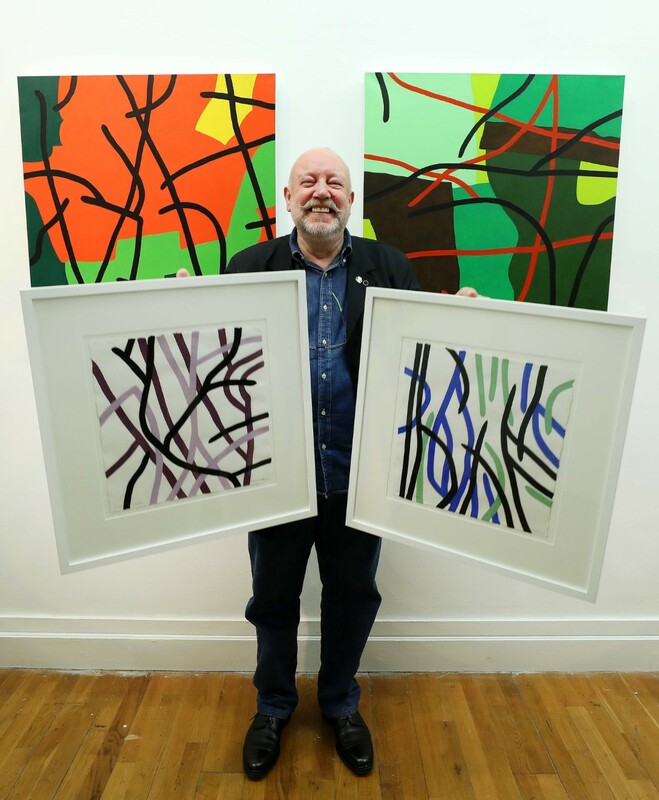 The €5,000 Savills Prize is awarded to the artist who has produced an outstanding body of work in the last year, or made some other substantial contribution to the visual arts in Ireland. The winner will be announced from a shortlist of five contenders at Ireland’s national contemporary art fair, Vue 2018, which opens on Thursday November 1, and runs until Sunday November 4. “This is the fourth year the Savills Prize has been presented at Vue, and we hope the award will become as important to Irish art as the Turner Prize is in the UK,” said Vue 2018 organiser, Patrick O’Sullivan. “Savills is the perfect partner to present the Prize, as most art is found in homes and businesses, and not just museums. Galleries participating in Vue 2018 include Graphic Studio Gallery, Gibbons and Nicholas, Sol Art Gallery, Catherine Hammond Gallery, Molesworth Gallery, Stoney Road Press, Hillsboro Fine Art, Oliver Sears Gallery, Peppercannister Gallery, Kevin Kavanagh Gallery, SO Fine Art Editions, Solomon Fine Art, Taylor Galleries, Jorgensen Gallery, Olivier Cornet Gallery, Parallel Editions, Black Church Print Studio, Gormleys Fine Art. Opening hours are 5-9pm on Thursday November 1, 11am-7pm on Friday, November 2, 11am-6pm on Saturday, November 3, and 11-6pm on Sunday, November 4.